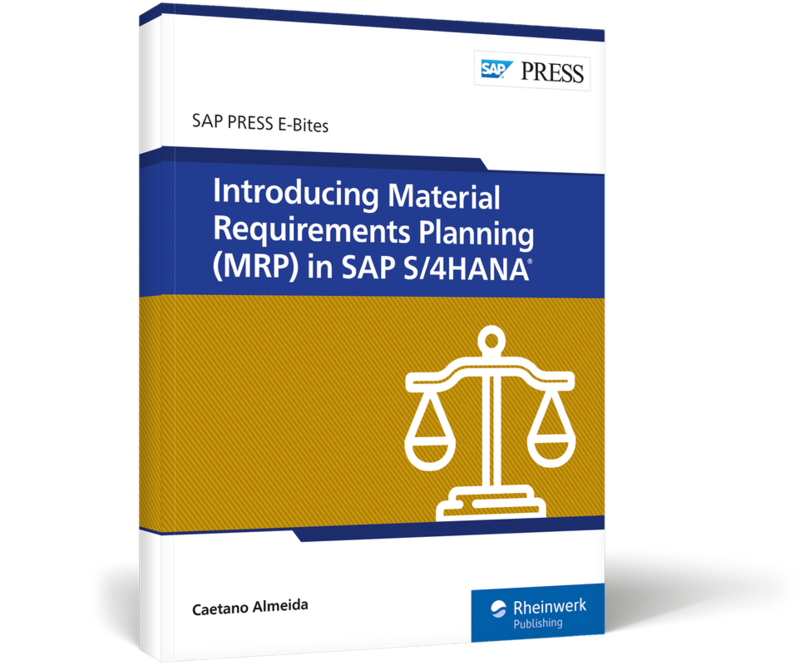 Improve your materials planning with MRP in SAP S/4HANA! 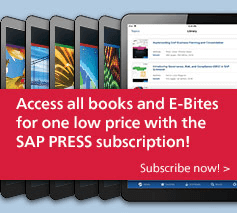 How do you calculate which, when, and how many items are required for production? 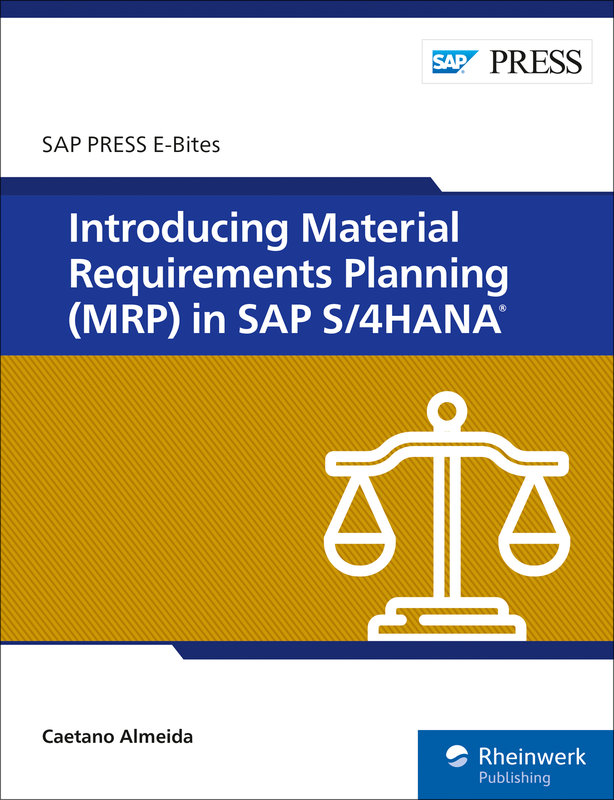 With this E-Bite, you’ll see how classic MRP and MRP Live work in SAP S/4HANA. 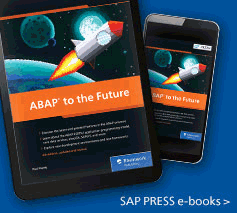 Understand the new ways of subcontracting and handling storage location planning, and explore new SAP Fiori apps and BAdIs. You’ll walk through the whole MRP process, from running MRP to evaluating the results, and then see how to optimize your MRP performance! 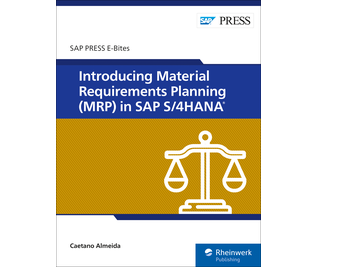 Caetano Almeida is a Center of Expertise support architect at SAP. He has ten years of experience in manufacturing and supply chain management, with a focus on production planning and MRP.